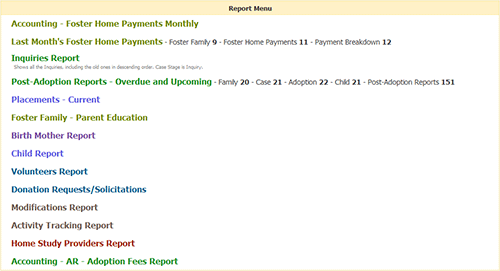 The Report Menu is a collection of Reports regularly accessed by the user. Reports are primarily accessed from the Report Menu on the Home Page. 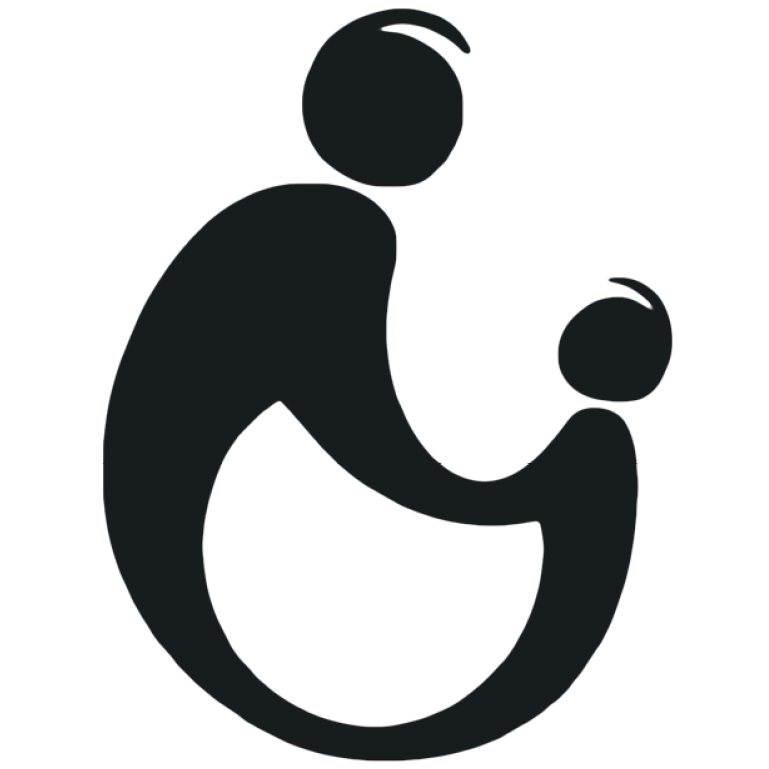 This is where you will find all Reports accessible with your Permissions. 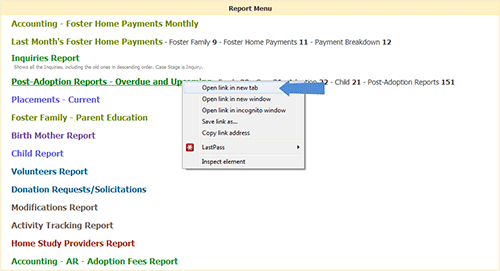 The Report Menu is configurable so each user can setup their own report menu with reports they access frequently. To open a report, click on the report name. Right-click to select “Open Link in a new Window or Tab”. 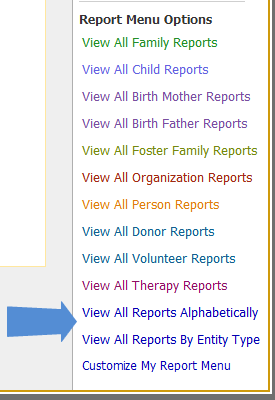 To view all the reports in the database, use the Report Menu Options on the sidebar.